WhatsApp users can now make group calls to up to four people by starting a one-on-one voice or video call, and then tapping the 'add participant' button in the top right corner of the app to add another contact to the call. 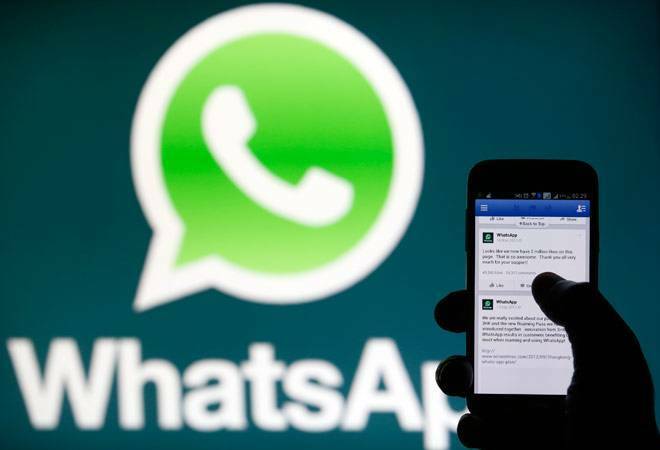 Instant messaging service WhatsApp on Monday introduced group calling for voice and video. The feature was first announced by WhatsApp's parent company Facebook in May at its F8 developer event, which is an annual conference for developers and entrepreneurs who build products and services around the website. With this addition, users can make group calls to up to four people by starting a one-on-one voice or video call, and then tapping the 'add participant' button in the top right corner of the app to add another contact to the call. The news was released by WhatsApp on its official blog which reads, "Over the last couple years, people have enjoyed making voice and video calls on WhatsApp. In fact, our users spend over 2 billion minutes on calls per day." It is pertinent to note that the Facebook-owned company first introduced the voice calling feature in February 2015. More than a year later, in November 2016, it rolled out the video calling feature. These features were, however, limited to only one-on-one conversations. With the recent update, users can now use voice or video call to talk to three other persons simultaneously. "Group calls are always end-to-end encrypted, and we've designed calling to work reliably around the world in different network conditions," WhatsApp said in a blog post. The Indian government had earlier asked WhatsApp to take steps to prevent the circulation of false texts and provocative content on its platform as it had lead to a series of mob-violence in the country. WhatsApp responded by highlighting forwarded messages and limiting them to a maximum of five contacts at a time. Now, the government has lashed out on WhatsApp again and asked it to come out with effective solutions beyond just labelling forwards. It also warned the company stating that mediums used for propagation or rumors will be treated as abettors, and may face legal consequence if they remain mute spectators.